Blue Lagoon is equipped with a state of the art kitchen and spacious dining room to fill all of your catering requirements. With a spectacular panoramic view over Fredrick Henry Bay and coastal decor the room offers a beautiful vista for your mealtimes. Large balcony veranda with seating outside. The dining hall is heated by a wood fire and has tea and coffee facilities readily available. 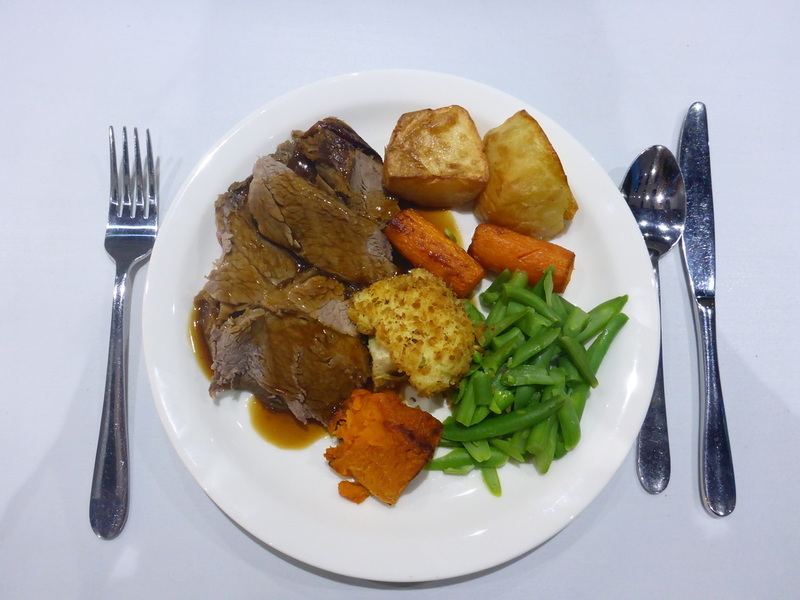 Blue Lagoon caters for a range of dietary requirements and we will do our very best to provide for your group's needs. Our meals are buffet style and served to you by our friendly staff. There is seating for up to 120 people. There is always plenty of food at Blue Lagoon and you will enjoy hearty breakfasts, morning teas, lunch, afternoon teas, dinner and supper. Packed lunches are also an option if your group is heading out on a day trip. All the cleaning up is taken care of by our staff so that you can relax and enjoy your stay with us.